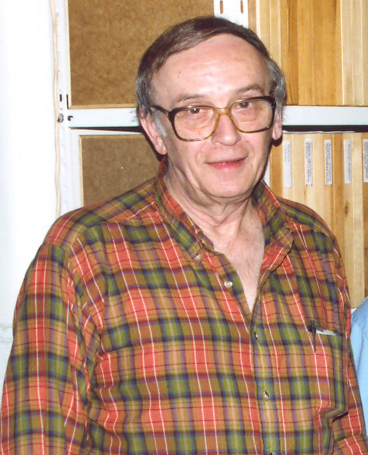 Jiri Zidek in Prague, May 2001. Despite undergraduate training in entomology, much of my academic carrier was spent in vertebrate zoology/paleontology and science editing. I am interested in the Trogidae, Scarabaeinae (Phanaeini, Onitini, Scarabaeini and some canthonine genera, e.g., Anachalcos, Deltochilum) and Melolonthinae (Melolonthini, Heptophyllini, Rhizotrogini, Leucopholini) and do not limit it geographically.